Your troubles aren't allowed through the doors at the Kit Kat Klub. Its final show of the 2016-17 season, the Rochester Broadway Theatre League will host Roundabout Theatre Company's touring production of "Cabaret." 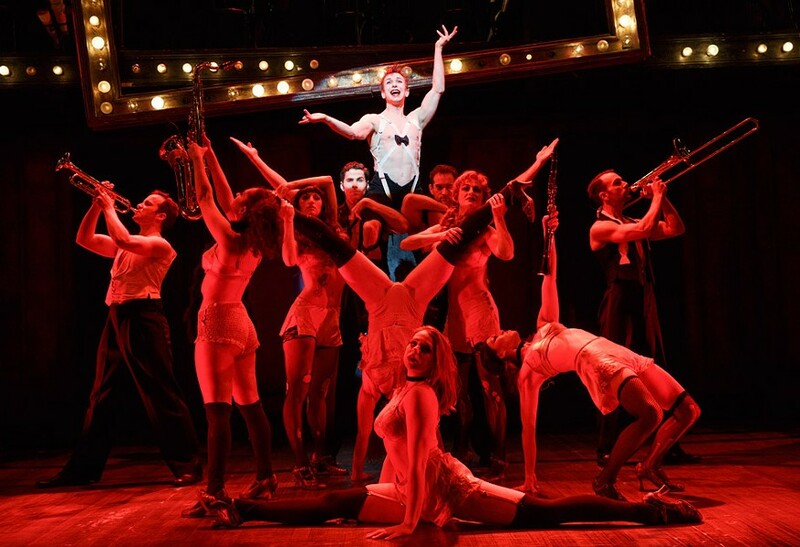 Roundabout produced an acclaimed version of "Cabaret" in 1998 at New York's Studio 54, and decided to bring it back — co-directed by Sam Mendes and Rob Marshall — for the company's 50th anniversary season. The show was revived in 2014, and has taken off from there. "Cabaret" itself has been a hit since its 1966 Broadway debut. The Nazi Party is rising in Germany, and Berlin's Kit Kat Klub, along with singer Sally Bowles, the flamboyant Emcee, and the rowdy cabaret crew, are struggling to keep the troubles outside of the club's walls. "Cabaret" will be onstage Tuesday, May 2, through Sunday, May 7, at the Auditorium Theatre, 885 East Main Street. 7:30 p.m. on Tuesday, Wednesday, and Thursday; 8 p.m. on Friday; 2 p.m. and 8 p.m. on Saturday; and 1 p.m. and 6:30 p.m. on Sunday. $37.50-$82.50. 222-5000; rbtl.org.